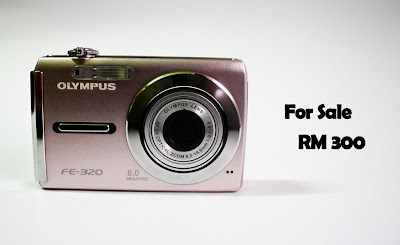 [Used] PINKISH Olympus FE-320 for sale!!! 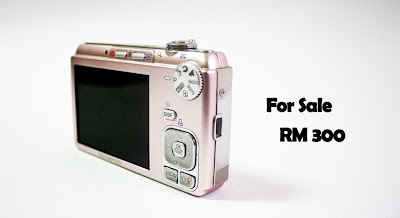 It is still unscratched, new, but has been classified as "ISOLATED" CASE since seller has got her Canon EOS 1000D. 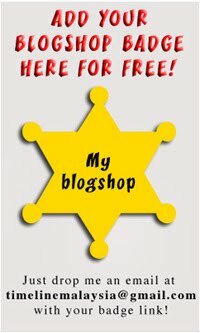 Feel free to comment here, or email to ahyo88@hotmail.com. i'm interested la,,is it still in good condition?? i once owned an Olympus camera but it was broken ady. so i'm afraid to buy a new one since then.